Ocean heat hit a record high in 2018, the United Nations said Thursday, raising urgent new concerns about the threat global warming is posing to marine life. In its latest State of the Climate overview, the World Meteorological Organization (WMO) reaffirmed that the last four years had been the hottest on record -- figures previously announced in provisional drafts of the flagship report. But the final version of the report highlighted worrying developments in other climate indicators beyond surface temperature. "2018 saw new records for ocean heat content in the upper 700 metres," a WMO statement said. The agency said the UN had data for heat content in the upper 700 metres (2,290 feet) of the ocean dating back to 1955. Last year also saw new heat records for the ocean's upper 2,000 metres, but data for that range only goes back to 2005. The previous records for both ranges were set in 2017. Research published earlier this year in the US journal Science showed that warming in the oceans is on pace with measurements of rising air temperature. Some models predict the temperature of the top 2,000 metres of world's oceans will rise nearly 0.8 degrees Celsius by the end of the century if nothing is done to reduce greenhouse gas emissions, according to Science. Oceans are also not warming evenly across the planet. 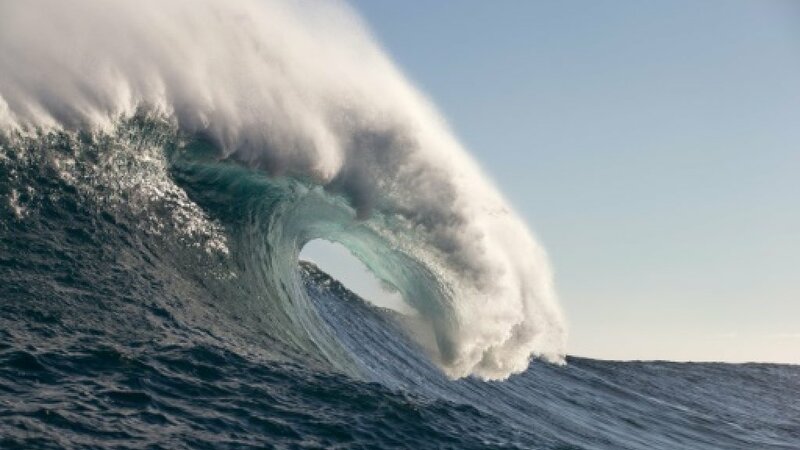 The WMO report said the highest rates of ocean warming are occurring in the southern ocean, where warming has also reached the deepest layers. This could result in sea levels being substantially different in different places, experts have previously said. The thermal expansion -- water swelling as it warms -- is expected to raise sea levels 12 inches (30 centimetres), above any sea level rise from melting glaciers and ice sheets, according to the research published in Science. UN Secretary General Antonio Guterres, who launched the WMO report in New York, said its findings confirmed "the urgency of climate action". "There is no longer any time for delay," he warned, stressing that nations needed to come to his Climate Action Summit in September with "concrete, realistic plans" to reduce emissions.